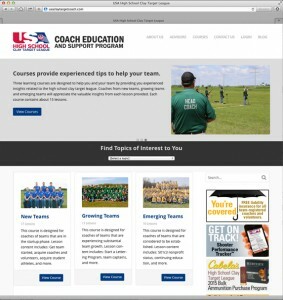 The Coach Education And Support Program provides an education support platform for coaches to help themselves, other coaches, and student athletes. This program is consistent with the League’s mission, and policies and procedures. Get your questions answered through blogging with an experienced coach! This website is available for all League coaches. © 2019 Colorado State High School Clay Target League. All Rights Reserved.